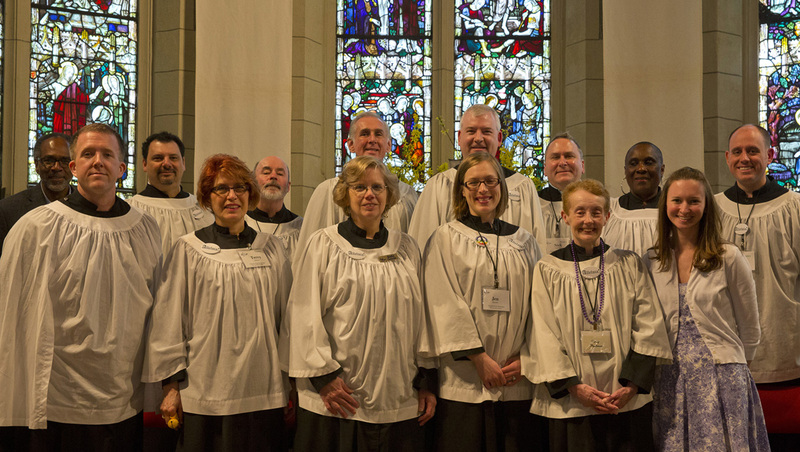 The parish choir of the Church of the Redeemer is an eclectic group of talented women and men who come together on a weekly basis for music making. 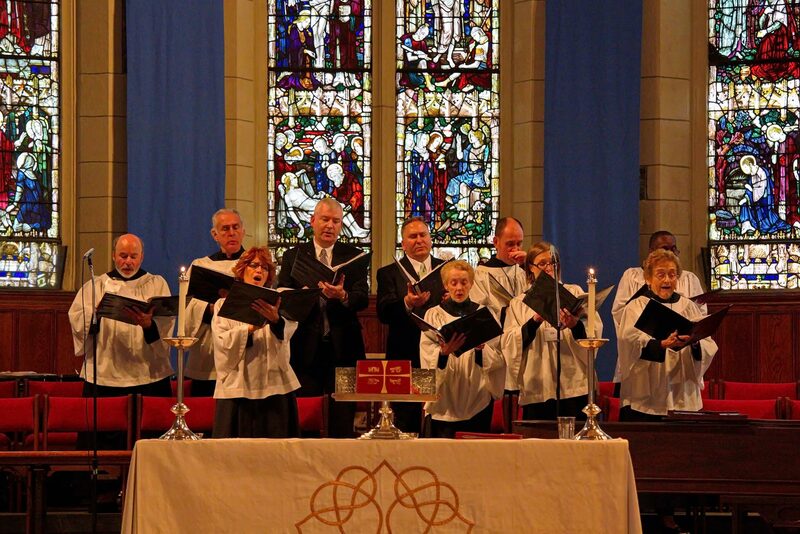 The choir offers singing, fellowship, and creative renewal. Membership is open to anyone who delights in singing praises to the Creator and who loves singing great music spanning from the Renaissance to the Contemporary. The Redeemer Choir is under the direction of Chris Henke, Director of Music. The Music Director is delighted to find outlets for your the talents of anyone who plays a musical instrument with proficiency—preludes, postludes, anthem accompaniments, and more. Some of Redeemer’s instrumentalists also sing in the Choir. The Choir sings every Sunday morning, 52 weeks a year, at the 10:30 a.m. (9:30 a.m. summer) Eucharist and other special occasions. Rehearsals are held on Sunday mornings from 9 a.m. until 10:15 a.m. No audition is required, nor is Redeemer church membership, just a commitment to excellence in the worship of God. Members are asked to attend rehearsals and services on a regular basis, and to notify the music director of anticipated absences. We have a music site on YouTube which has recordings of anthems that were performed during past services. We have opted for higher quality audio—rather than camcorder—recordings, accompanied by images of our church.